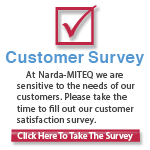 L3 Narda-MITEQ designs and manufactures one of the most extensive Mixer product lines on the market today. 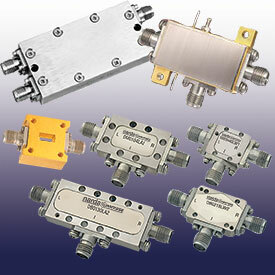 There are over 400 Mixers in our standard catalog, with RF frequencies up to 50 GHz. Our Schottky MESFET products are offered in both commercial grade as well as high reliability hermetically-sealed mixers. L3 Narda-MITEQ can also offer customized solutions that meet your specific requirements. L3 Narda-MITEQ Components are backed by L3 Narda-MITEQ's generous warranty and most are available as RoHS Compliant components.